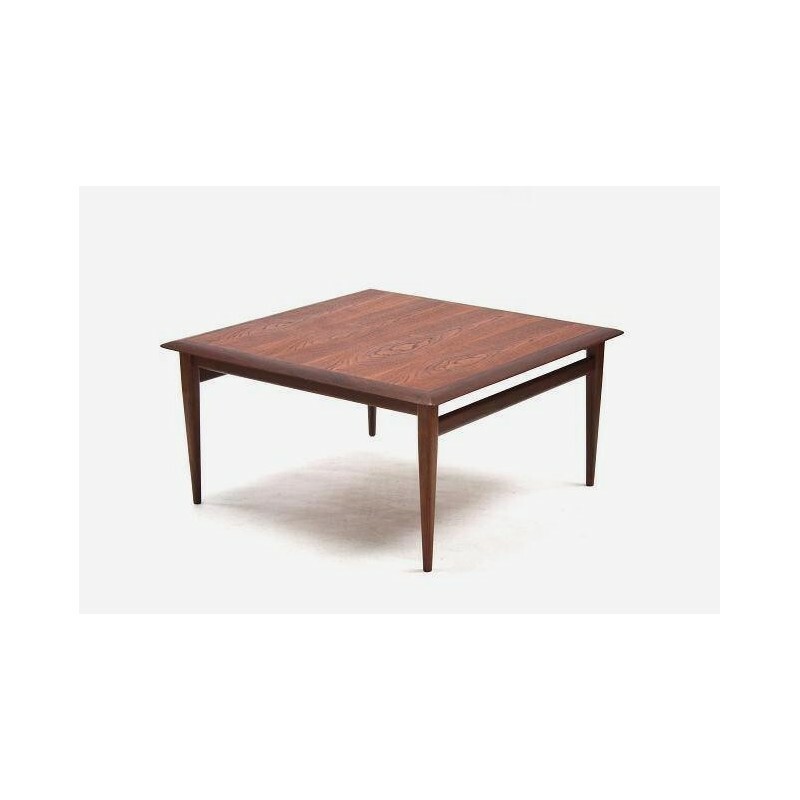 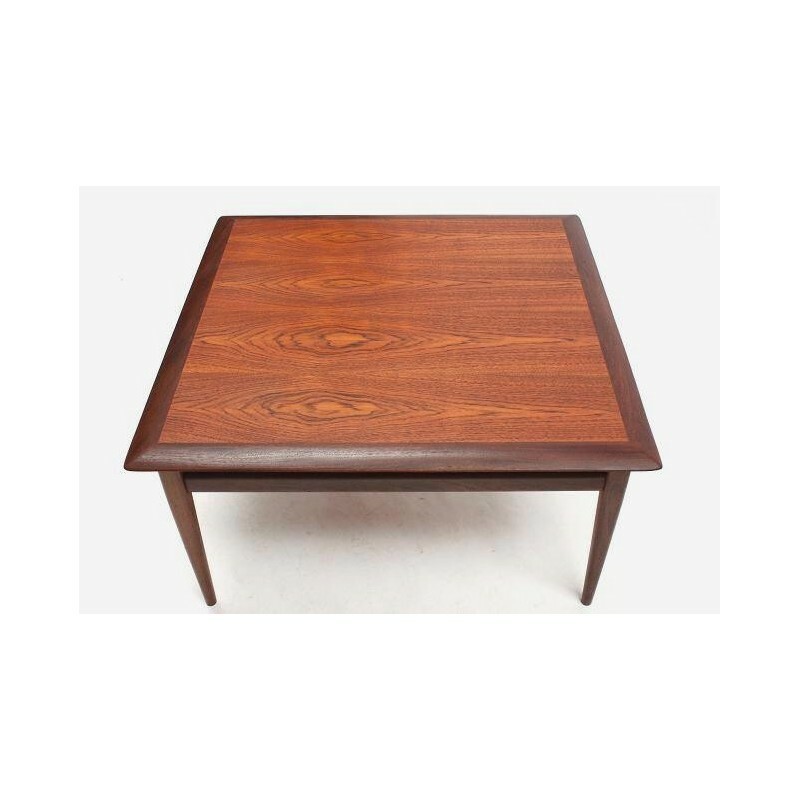 Design coffee table from the 1960's made in teak. 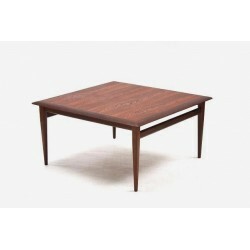 The design of the table can be traced back to a design of the mark Bovenkamp, Holland. 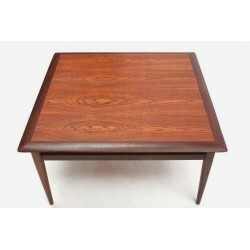 The square formed table is in a very good condition given it's age, see also the detailed pcitures. The dimension is 89 cm L/ 89 cm W/ 44 cm H.